The Lacy is the state dog of Texas, for good reason. He’s a super stock dog and all-around worker, with a heart as big as the state itself. The Lacy is a generally healthy breed with an easy-care coat, but living with him is more work than the average person can manage. 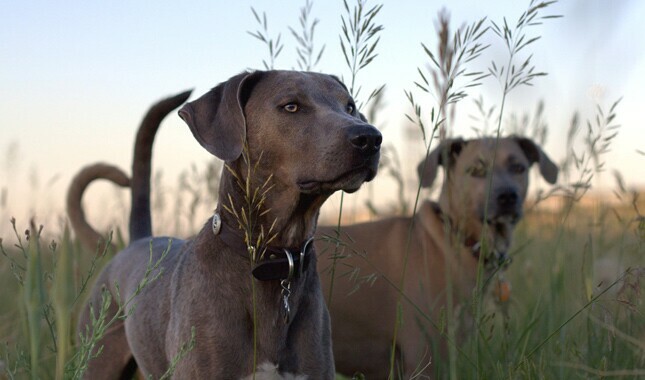 The Lacy Dog is also known as the Blue Lacy, Lacy Hog Dog and Texas Lacy Cowdog. The most important thing to know about the Lacy is that he’s a highly active working dog. Some breeds considered to be working dogs live primarily as pets and have temperaments that are adapted to that less active lifestyle, but the Lacy is probably not one of them. He still lives the life of a farm or ranch dog. Although he has many fine attributes that can make him a good companion, a working life is what he is best suited to. If you don’t have a piece of property for your Lacy to run, you should be prepared to run him — health permitting, of course. A run of 30 minutes to an hour, both morning and evening, might be good for a healthy Lacy (remember to always check with your veterinarian before starting any exercise routine with your dog). After that, he’ll probably still have the energy to accompany you on errands, follow you around the house and play with the kids. If you’ve given him enough exercise, he may be content to nap under your desk while you write the great American novel. When it comes right down to it, though, the Lacy does best with a person or family who can give him a job to do, such as herding livestock, loading horses into trailers or doing tracking or other scent work. He needs lots of space for exercise and would be unlikely to thrive in a city setting. He has a lot of great qualities, but the Lacy is not for everyone. He’s best suited to a person or family who wants to spend a lot of time with their dog and is willing to put in the effort to help him become a true companion. He was originally created as an aide to ranchers, cowboys, hunters and trappers, and that is still the life he prefers today. The best homes for Lacys are with experienced dog owners who can provide them with a job to do and have plenty of time to socialize, train and exercise them. According to the National Lacy Dog Association, this breed requires a strong leader and may not be appropriate for new dog owners or families with young children. Being a strong leader doesn’t mean hitting or yelling at the dog but being firm and consistent in what you require of him. If you are interested in this breed, do your research and be prepared to live with a working dog. In the right home, a Lacy can be a loyal companion who will work with incredible drive and determination. 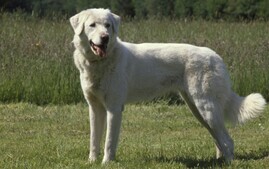 The Lacy is not recognized by the American Kennel Club, and many lovers of this working breed hope it never will be. However, the American Blue Lacy Association has applied for the AKC’s Foundation Stock Service — a first step toward recognition — but full recognition could take a decade or more. The Lacy tracks silently but bays loudly when he finds his quarry. The Lacy comes in three color varieties: blue (light silver to dark charcoal), red (light cream to rust) and tricolor (blue with red points). The Lacy’s eyes range in color from bright yellow to rich brown, and he has an intense gaze. 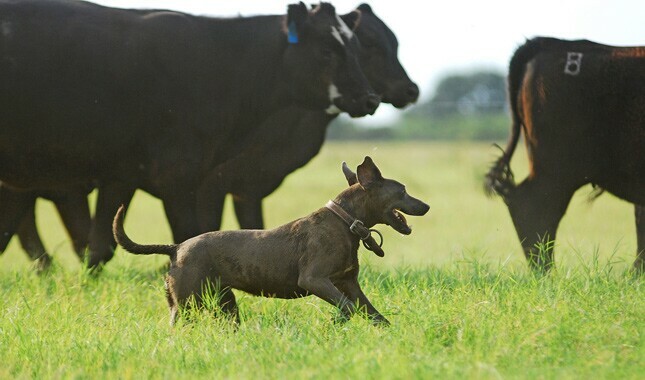 This breed is named after the Lacy brothers of Texas, who created them in the late 19th century to round up wild hogs and drive them to market. 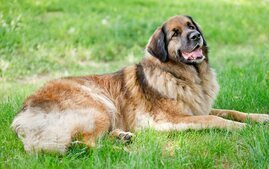 To come up with a dog who had speed and a strong drive to work, they started with an English Shepherd, a Greyhound and a wolf, developing the resulting pups into a medium-sized all-around working dog. 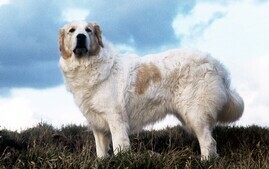 In 2005, Texas named the Lacy its state dog. 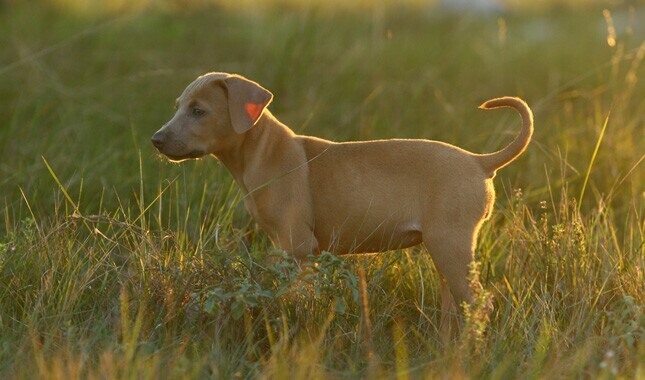 The National Lacy Dog Association exists to promote and preserve the breed and its working ability. 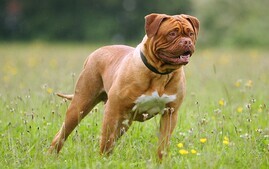 The breed is registered by the National Lacy Dog Registry and the Animal Research Foundation. Intense is the first word that comes to mind when describing the Lacy. He has a strong prey drive and desire to work. People who live with this breed are full of admiration for him, describing the Lacy as loyal, alert and a great companion. 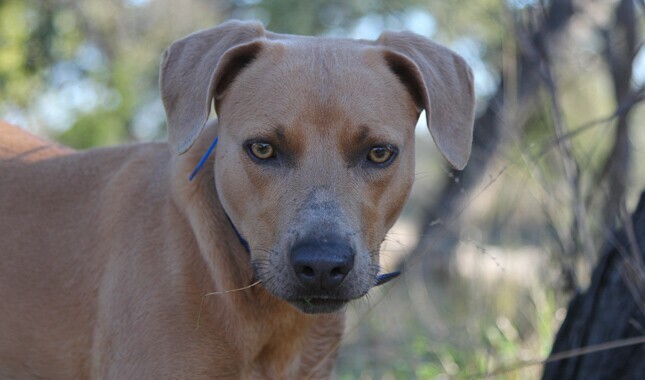 While he’s working, the Lacy is a focused and driven dog, but in the home he tends to be calm and sweet. That doesn’t mean he won’t challenge or question you on a regular basis. He’s an independent thinker who needs a strong leader he can respect and in whom he can place his confidence. The Lacy is a sensitive dog who typically responds well to training with positive reinforcement but also needs structure and clear rules — but never punishment. As with most working dogs, the Lacy is highly intelligent and generally easy to teach. Most of all, he’s always ready to go, go, go. He needs a challenging job that will provide him with physical and mental stimulation. It’s a good idea to take seriously the National Lacy Dog Association’s recommendation that if you don’t have a real job for a Lacy, you should consider a different breed. If you don’t have a ranch, though, his dexterity, speed and intelligence can make him a good candidate for dog sports such as agility and flyball. A Lacy can also make a super search-and-rescue dog. Like any dog, Lacys can be destructive if they are left with nothing to do. They may take up digging or chewing to occupy their time. Whatever job they come up with for themselves, it’s likely you aren’t going to like it, so be prepared to keep a Lacy busy with meaningful work. Lacys are generally excellent watchdogs. They are naturally territorial and will protect their property and people from strangers. Keep in mind, however, that part of their job with livestock and big game is to hold them at bay by barking. Whenever something catches his attention and a Lacy starts to bay, it can be difficult to get him to quiet down. Most Lacys can’t be trusted around cats. The Lacy can sometimes get along well with other dogs and cats, especially if he is raised with them. When he’s well socialized, he may enjoy playing with other dogs who visit. 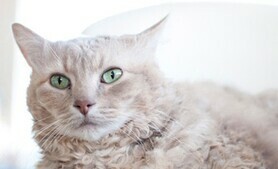 Indoor cats who are part of his household may be considered family if he’s raised with them, but not always. 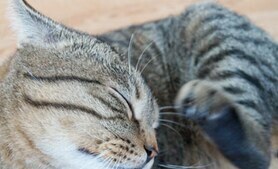 Stray cats found outdoors are another matter. The Lacy won’t hesitate to kill them or other critters who come onto his property. If you have neighbors with small dogs or cats, you must be able to prevent them from coming onto your property, or your Lacy may attack them. Like most stock dogs, the Lacy may be wary of strangers, so it’s important to socialize him when he's young. He should meet many new people and other animals and experience a number of different situations and places. This early exposure will help him learn to be confident in unusual surroundings and hopefully inhibit his instinct to be fearful or even to bite when he encounters unfamiliar situations or people. Start training a Lacy the day you bring him home, or before you know it, he will have you trained. He is capable of soaking up everything you can teach him. Don’t wait until he is 6 months old to begin training, or you will have a more headstrong dog to deal with. If possible, get him into puppy kindergarten class by the time he is 10 to 12 weeks old, and socialize, socialize, socialize. However, be aware that many puppy training classes require certain vaccines (like the one for kennel cough) to be up-to-date, and many veterinarians recommend limiting exposure to other dogs and public places until puppy vaccines (including those for rabies, distemper and parvovirus) have been completed. In lieu of formal training, you can begin training your puppy at home and socializing him among family and friends until his puppy vaccinations are completed. The perfect Lacy puppy doesn’t spring fully formed from the whelping box. He’s a product of his background and breeding. Look for a puppy whose parents have nice personalities and one who has been well socialized from an early age. 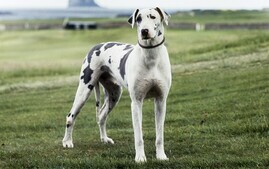 Lacys are a generally healthy breed, with an expected life span of 12 to 16 years. However, they can develop joint problems such as hip dysplasia or elbow dysplasia, and some are prone to skin problems, hypothyroidism and food allergies. Occasionally, blue and tricolor Lacys may have a rare condition called color dilution alopecia (CDA), which causes hair loss and skin problems. The coat looks normal when the dog is born, but he may start to develop bare patches in small areas or even over the entire body. 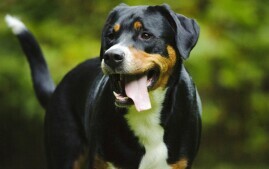 Responsible breeders do not breed dogs affected with CDA or their parents or siblings. Those dogs should be spayed or neutered so the problem isn’t passed on to puppies. Health certifications a breeder should show you for a pup’s parents are hip and elbow evaluations and an eye exam performed by a board-certified veterinary ophthalmologist. The results should be registered with the Orthopedic Foundation for Animals (OFA) or the Canine Health Information Center (CHIC). Careful breeders screen their dogs for genetic disease and breed only the healthiest and best-looking specimens, but sometimes Mother Nature has other ideas and a puppy develops one of these diseases despite good breeding practices. Advances in veterinary medicine mean that in many cases, the dogs can still live good lives. If you’re getting a puppy, ask the breeder about the ages of the dogs in her lines and what caused their deaths. If a breeder tells you she doesn’t need to do the tests because she’s never had problems in her lines, that her dogs have been vet checked or gives any other excuses for skimping on the genetic testing of dogs, walk away immediately. Remember that after you’ve taken a new puppy into your home, you have the power to protect him from one of the more common canine health problems: obesity. Keeping a Lacy at an appropriate weight is one of the easier ways to help ensure a healthier dog for life. 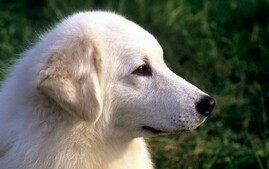 The Lacy has a short, smooth coat with little to no undercoat. 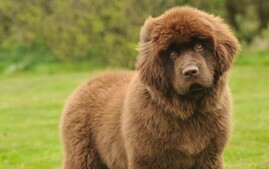 Brush or comb him weekly to remove dead hair and distribute skin oils and bathe as needed. The coat sheds seasonally. The rest is basic care. Trim the nails every three to four weeks or as needed. 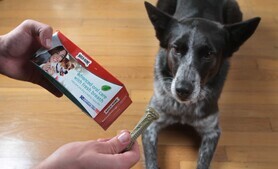 Brush his teeth often — with a vet-approved pet toothpaste — for good overall health and fresh breath. Good breeders will welcome your questions about temperament, health clearances and what the dogs are like to live with and come right back at you with questions of their own about what you’re looking for in a dog and what kind of life you can provide for him. A good breeder can tell you about the history of the breed, explain why one puppy is considered pet quality while another is not and discuss what health problems affect the breed and the steps she takes to avoid those problems. 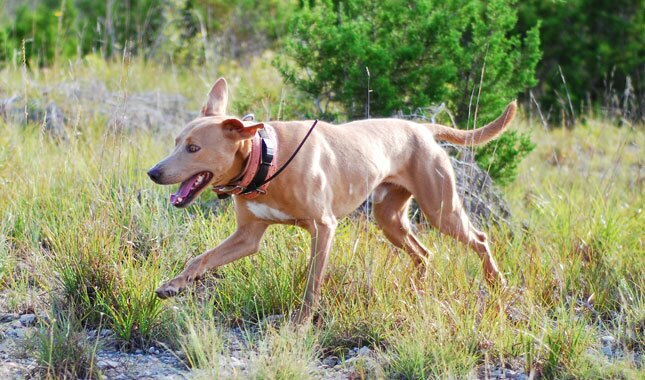 Start your search with the National Lacy Dog Association and the Texas Lacy Game Dog Association. They should be able to refer you to breeders, most of whom are found in Texas and occasionally in surrounding states such as Louisiana. 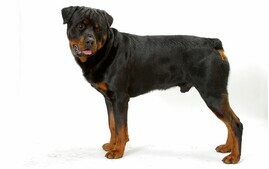 Look for a breeder who is active in her national breed club and a local club too, if possible. 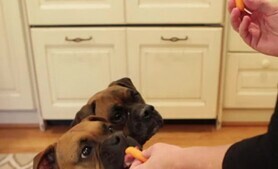 She should regularly participate with her dogs in some form of organized canine activities, such as conformation showing, obedience or other dog sports. She should sell her puppies with written contracts guaranteeing she’ll take the dogs back if at any time during their lives the owners cannot keep them. Whether you’re planning to get your new best friend from a breeder, a pet store or another source, remember the adage “let the buyer beware.” Disreputable breeders and facilities that deal with puppy mills can be hard to distinguish from reliable operations. There’s no 100 percent guaranteed way to make sure you’ll never purchase a sick puppy, but researching the breed (so you know what to expect), checking out the facility (to identify unhealthy conditions or sick animals) and asking the right questions can reduce the chances of heading into a disastrous situation. And don’t forget to ask your veterinarian, who can often refer you to a reputable breeder, breed rescue organization or other reliable source for healthy puppies. And before you decide to buy a puppy, consider whether an adult Lacy might better suit your needs and lifestyle. Puppies are loads of fun, but they require a lot of time and effort before they grow up to become the dog of your dreams. 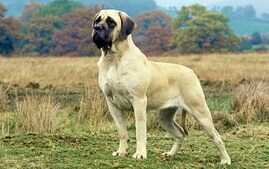 An adult Lacy, if one is available, may already have some training and will probably be less active, destructive and demanding than a puppy. With an adult, you know more about what you’re getting in terms of personality and health. You may be able to find adult dogs to adopt through breeders or shelters. If you are interested in acquiring an adult dog through breeders, ask them about purchasing a retired show dog or if they know of an adult dog who needs a new home. 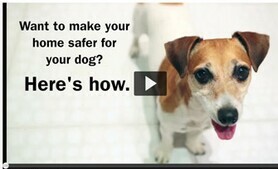 There are many great options available if you want to adopt a dog from an animal shelter or breed rescue organization. If you want to search, here’s how to get started. 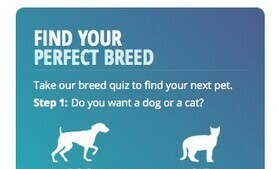 Sites like Petfinder and Adopt-a-Pet.com can have you searching for a Lacy in your area in no time. The site allows you to be very specific in your requests (housetraining status, for example) or very general (all the Lacys available on Petfinder across the country). 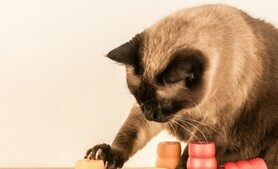 AnimalShelter.org can help you find animal rescue groups in your area. Lacy organizations have forums where people can post notices that they are seeking a Lacy or wish to sell or place a Lacy. Start talking with all the pet pros in your area about your desire for a Lacy. That includes vets, dog walkers and groomers. When someone has to make the tough decision to give up a dog, that person will often ask her own trusted network for recommendations. Lacys are frequently relinquished to shelters or rescue groups by people who were unprepared for their high drive and activity level. Particularly if you live in Texas, you have a good chance of finding a Lacy in a shelter or through a breed rescue group. Wherever you acquire your Lacy, make sure you have a good contract with the seller, shelter or rescue group that spells out responsibilities on both sides. Petfinder offers a Bill of Rights for Adopters that helps you understand what you can consider normal and appropriate when you get a dog from a shelter. In states with “puppy lemon laws,” be sure you and the person you get the dog from both understand your rights and recourses. Puppy or adult, breeder purchase or rescue, take your Lacy to your veterinarian soon after acquiring him. Your veterinarian will be able to spot problems and will work with you to set up a preventive regimen that will help you avoid many health issues.